confidence in your data. See how they run, with DigiGait. and services bring this goal much closer. 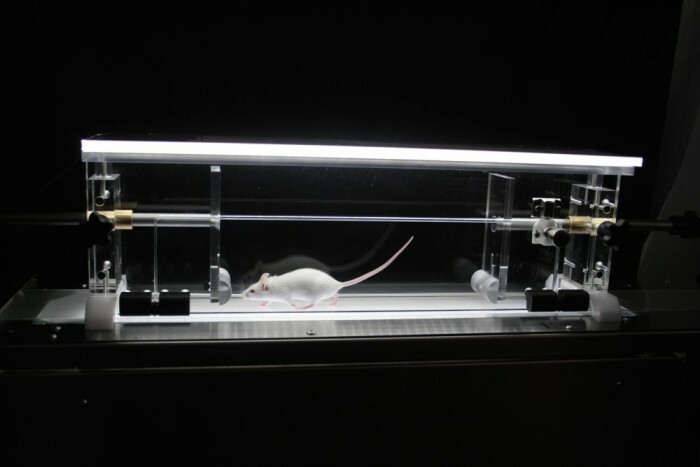 The ECGenie non-invasively records the ECG in conscious mice from day 1 of life. All ECG intervals, and heart rate variability in the time and frequency domain are reported. In vitro? Are your animals moving strangely? 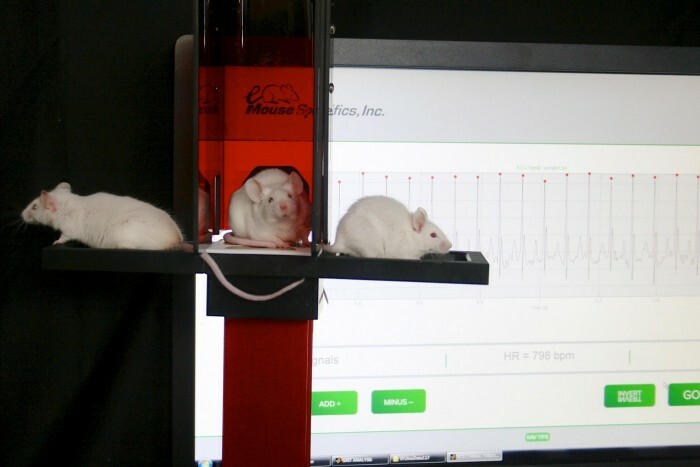 The DigiGait Imaging System provides complete postural and kinematic gait analysis for your lab animals, over a range of speeds and inclines providing the best opportunity to identify gait disturbances. Lab animals are like people in that they assume the health care system is going to do everything possible to ensure their well-being. How is their blood pressure? Are they getting a balanced diet? Are the neonates gaining weight? Let’s keep track and make data driven decisions!